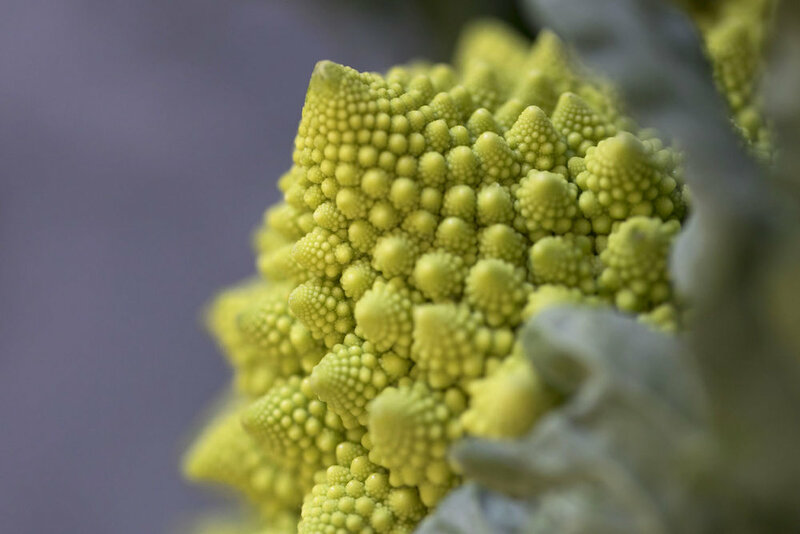 How do you walk past this incredible looking vegetable at the supermarket without buying some to bring home, photograph and eat. 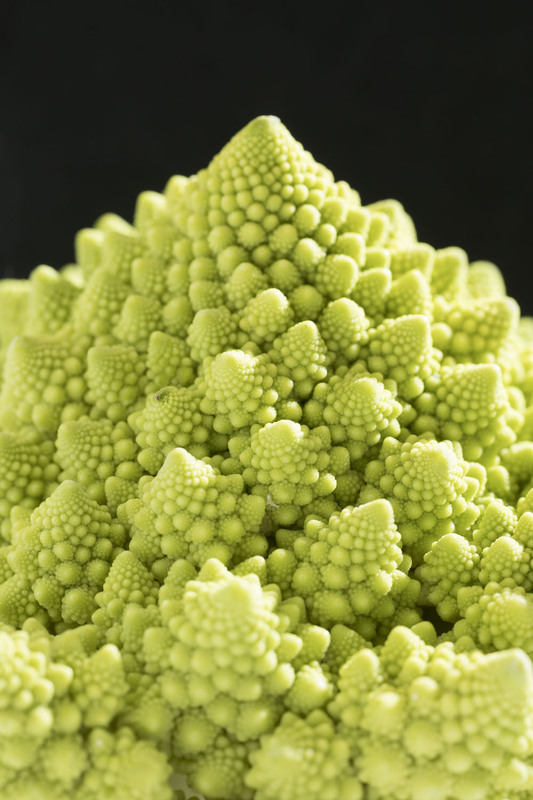 Romanesco Broccoli is one of the coolest looking plants on the planet. 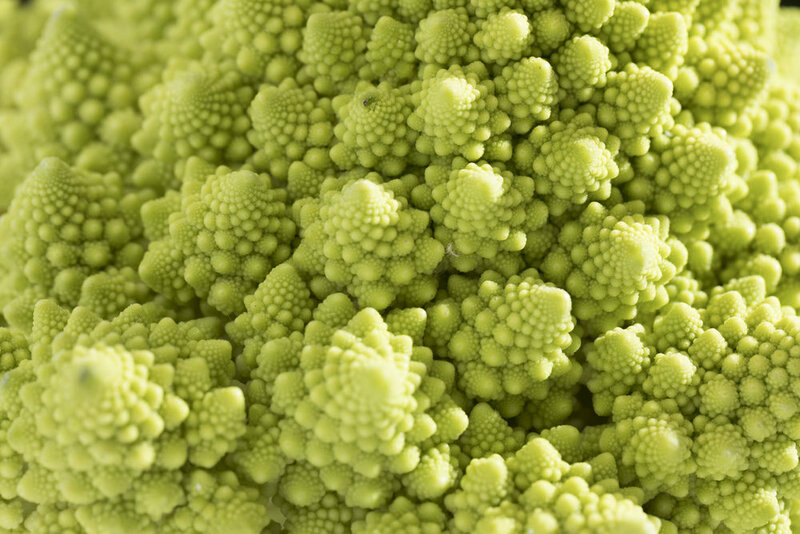 I spent a lot of time as a teenager staring with glazed eyes at fractals.